Discussion in 'Supplier' started by VitoriaRi, 23 Oct 2018. 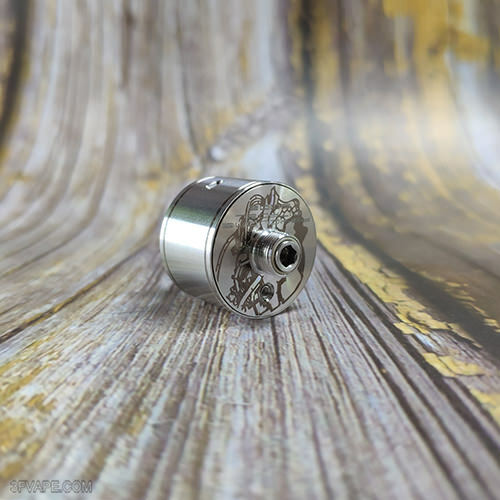 The SXK Citadel RDA Clone is a rebuildable dripping atomizer which is constructed from 316 stainless steel with a diameter of 22mm. 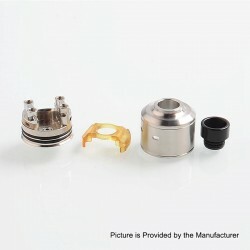 It comes with PEEK insulators and black Delrin drip tip. 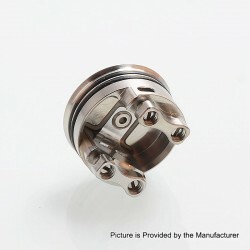 The Citadel RDA Clone has unique Ultem chamber reducer to enhance flavor and warmth, dual sided slotted post with large flathead securing set screws and Hadaly style airflow angled downward for minimizing leaks. 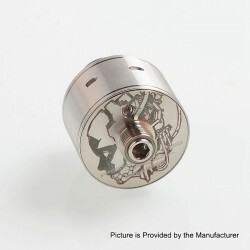 This RDA is made at 1:1 scale. Don't worry,this time we present to you the SXK Citadel RDA Clone unboxing video. 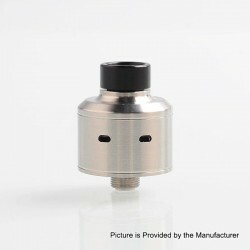 The SXK Citadel RDA Clone is in stock now.